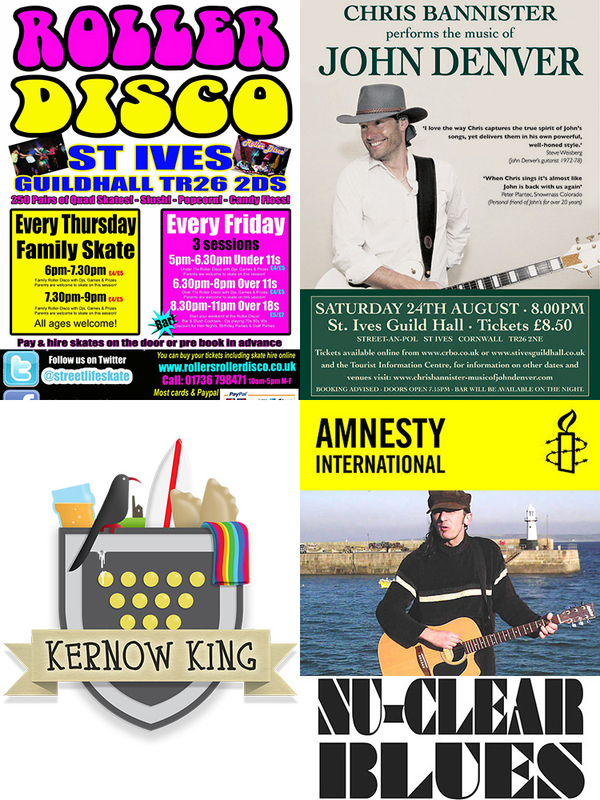 A full programme of entertainment at St Ives Guildhall over the August Bank Holiday weekend. On Saturday 24th - The Music Of John Denver - a tribute by Chris Bannister - 8.00 pm. On Sunday 25th - Kernow King - stand up comedy - 7.00 pm. On Monday 26th - The Secret Policeman's Ball - fundraiser for Amnesty International - 8.00 pm. 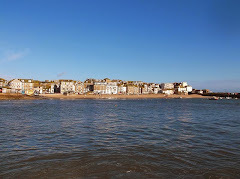 The Guildhall programme then continues into September with The West End Experience - live music with Chantel McGregor - music, theatre and comedy at St Ives September Festival.